Can Andrus get his SB groove back? 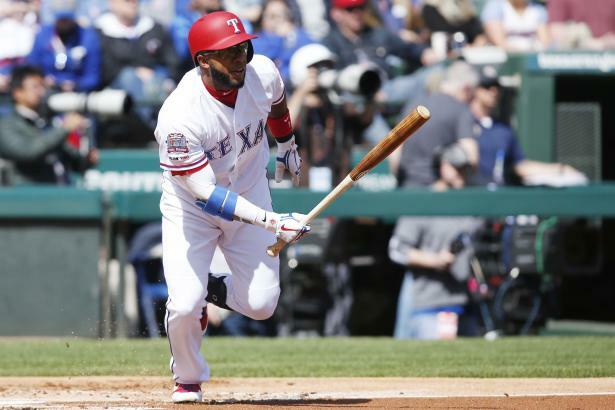 ... Elvis Andrus (SS, TEX) has been a reliable source of 25 SBs who improved his draft stock with a big bump in power two seasons ago. But he suffered a fractured elbow last April and wasn't the same offensive threat when he returned to the lineup. A full season of ABs will help his counting stats, but is a repeat of 2017 achievable?